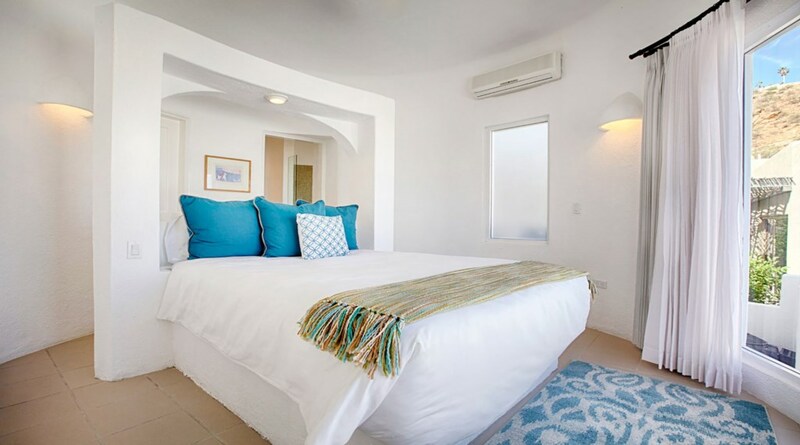 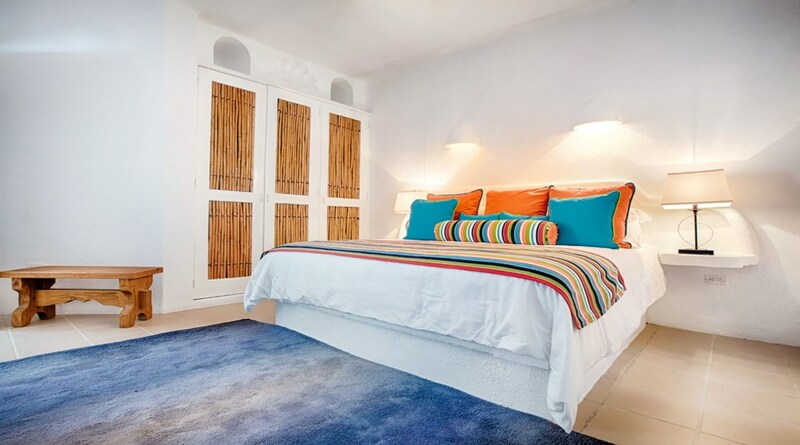 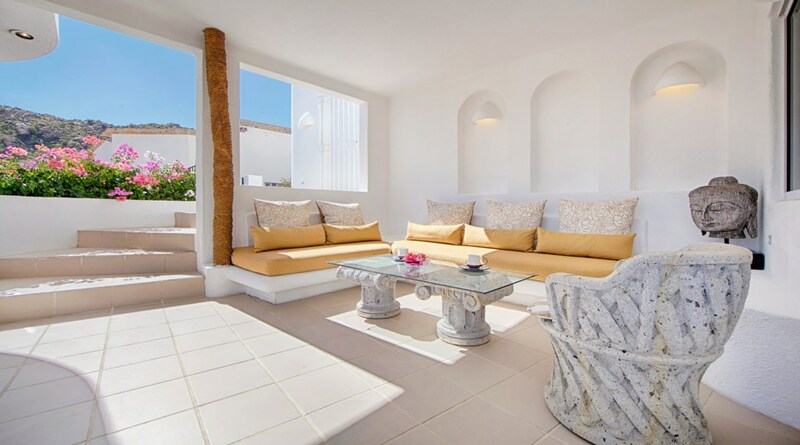 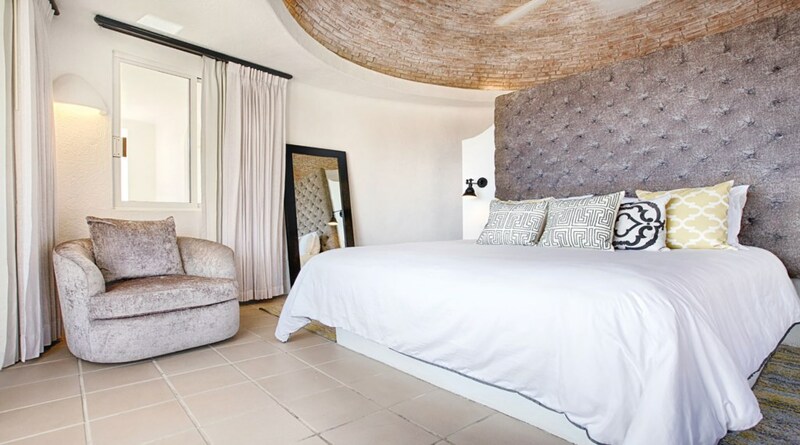 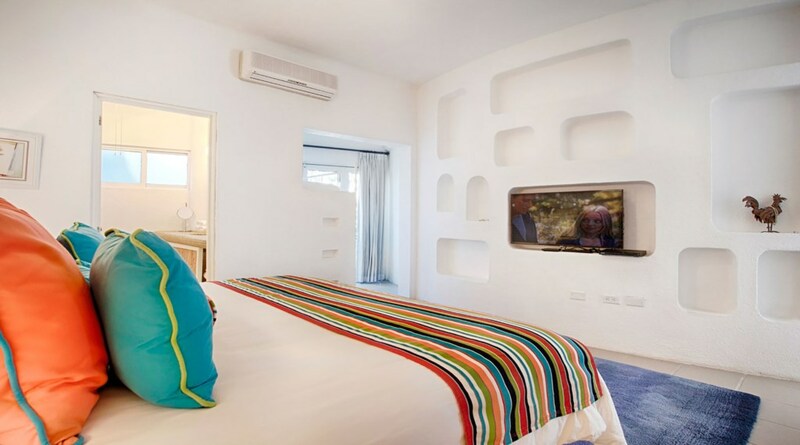 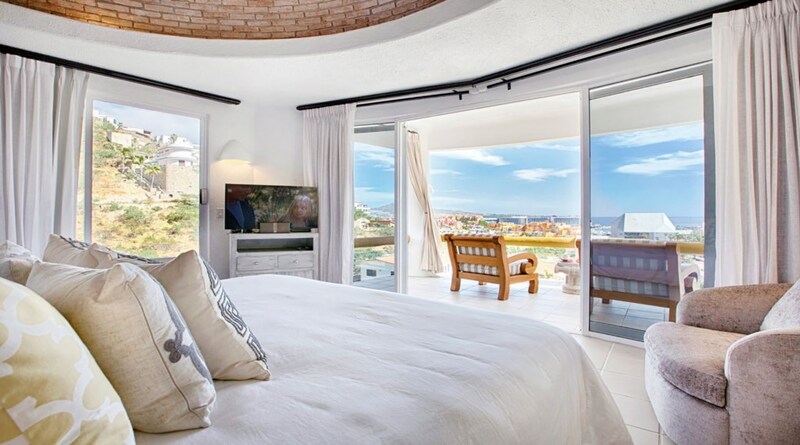 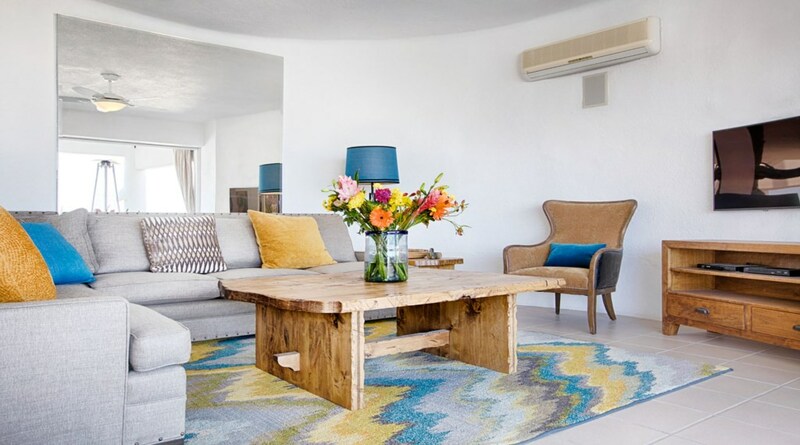 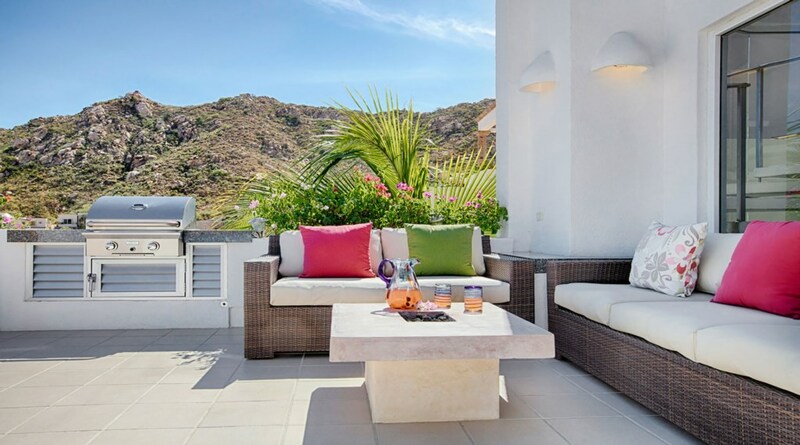 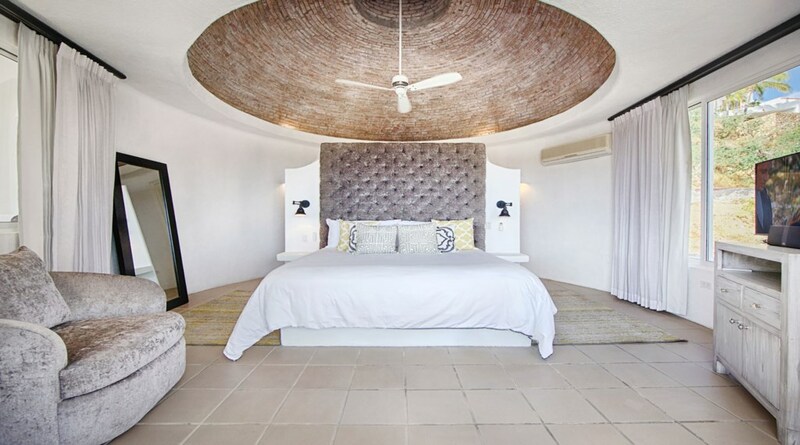 Casa Opah is a Greek-inspired, clean and contemporary luxury villa rental with a touch of traditional Mexican decor. 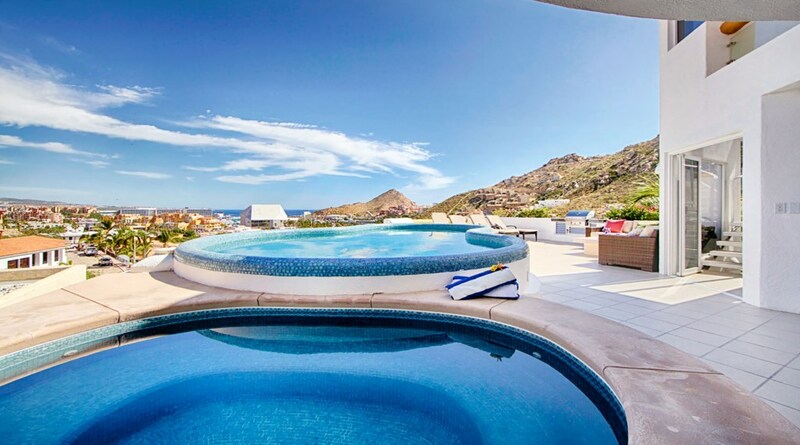 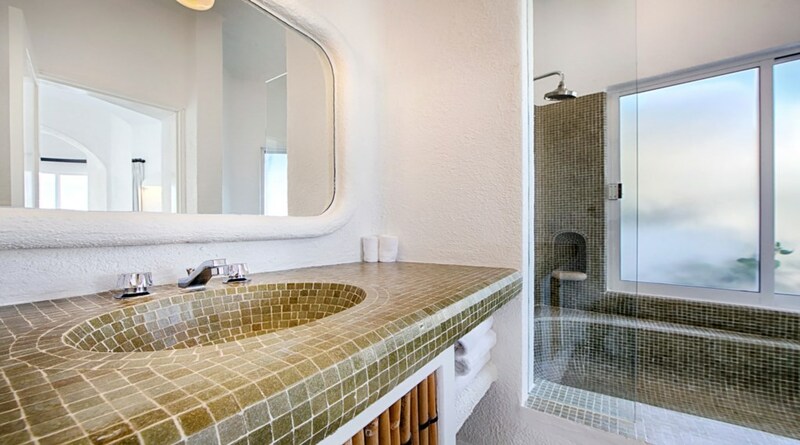 It retains all the elements of a luxurious marina view villa that compliments a perfect Mexican getaway. 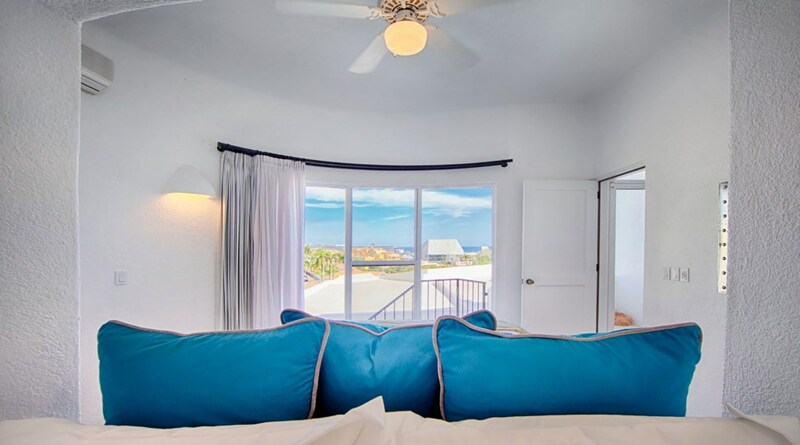 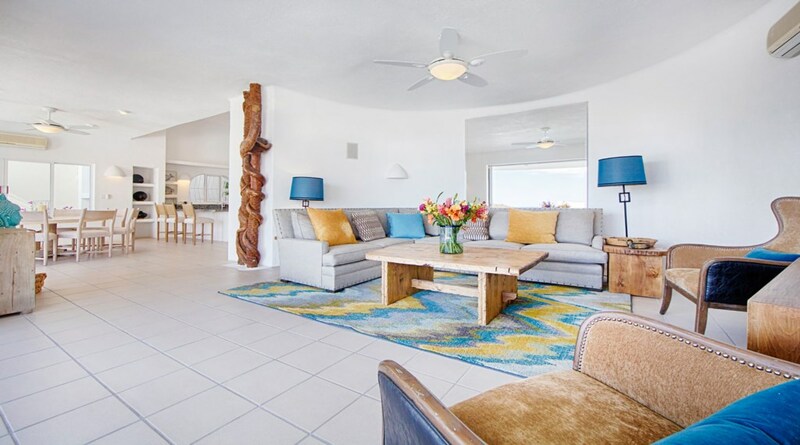 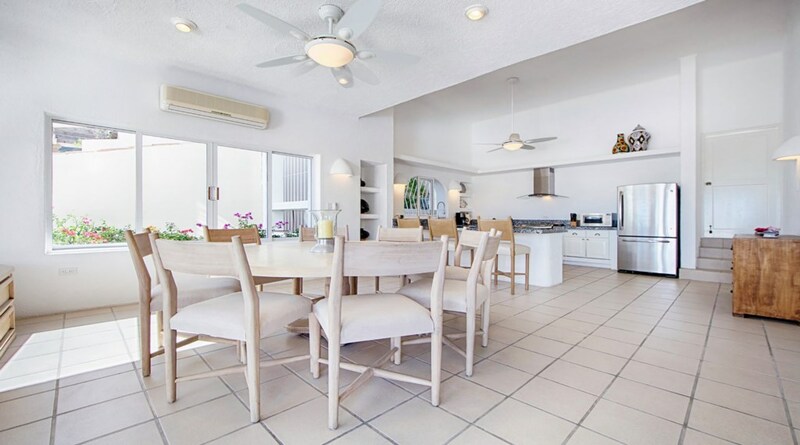 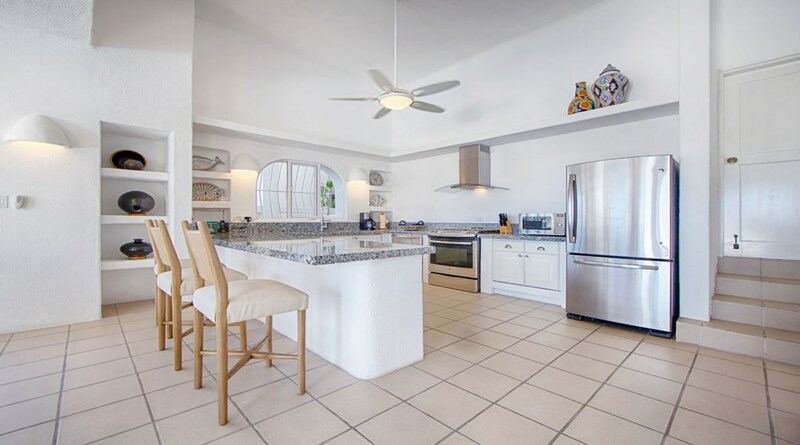 With a relaxing outdoor pool patio and open concept dining room and kitchen, Casa Opah is a great villa for entertaining and bringing the family together. 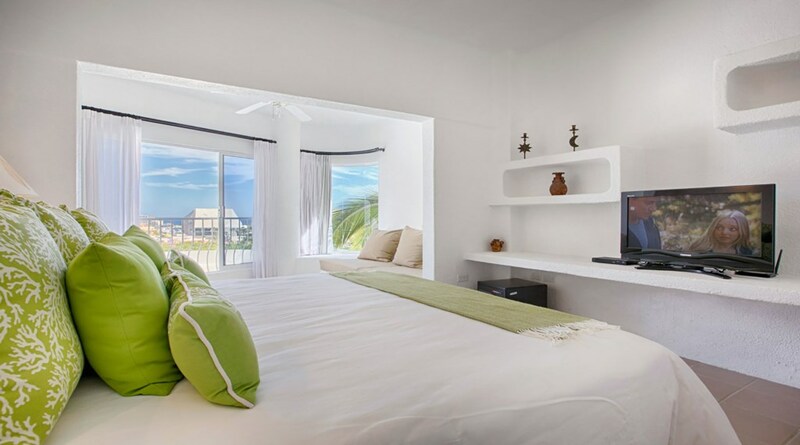 Casa Opah is complete with 3 king beds, one queen and 4 additional single beds (2 set up as bunks). 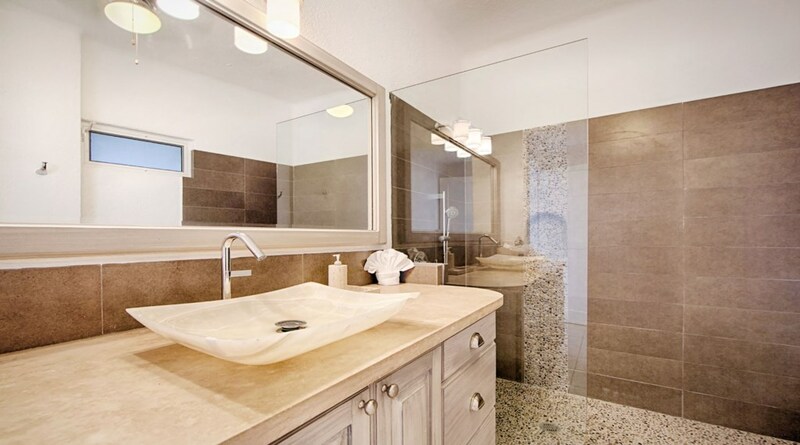 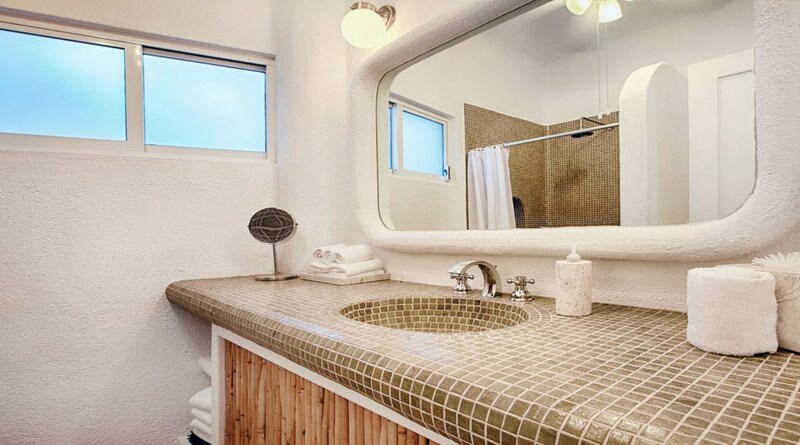 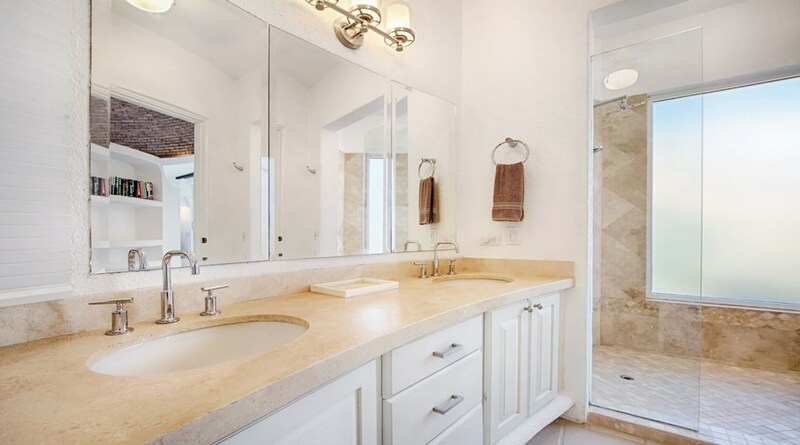 All bedrooms have en suite baths with showers. 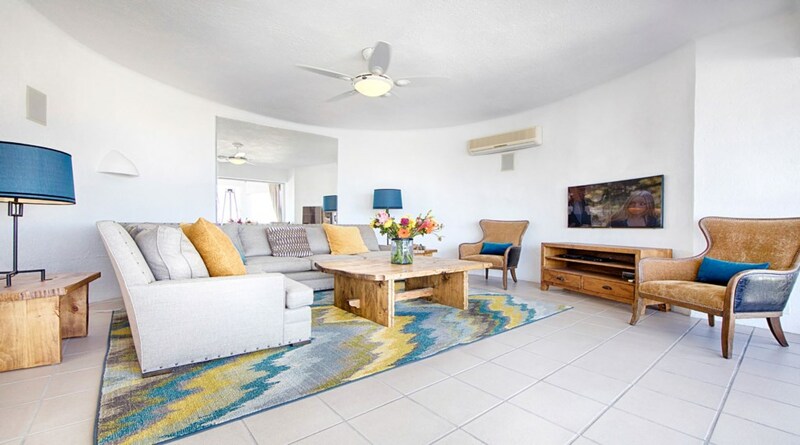 Conveniently located walking distance to town, enjoy not needing taxis to access restaurants, convenience stores and shopping, bars and nightlife. 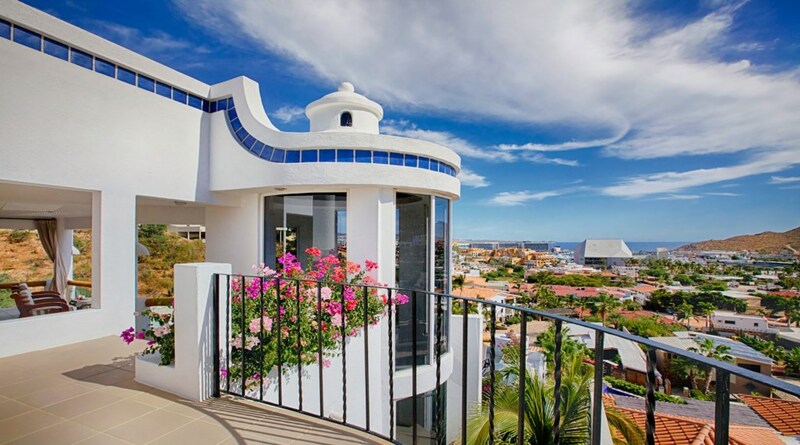 Pedregal is a charming and historic area of Cabo San Lucas. 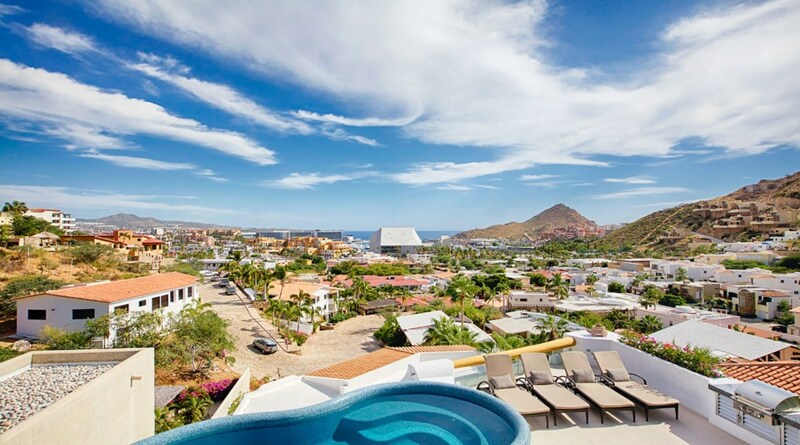 Close to the marina, beach, shopping and nightlfie, Pedregal has become home to many Americans and Canadians who love Cabo. 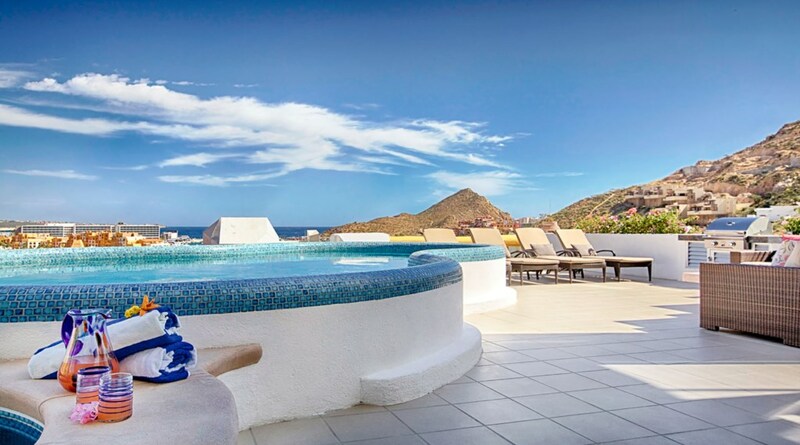 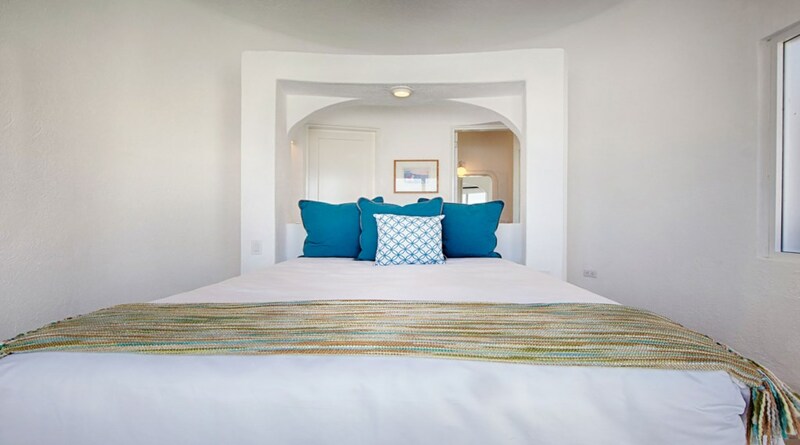 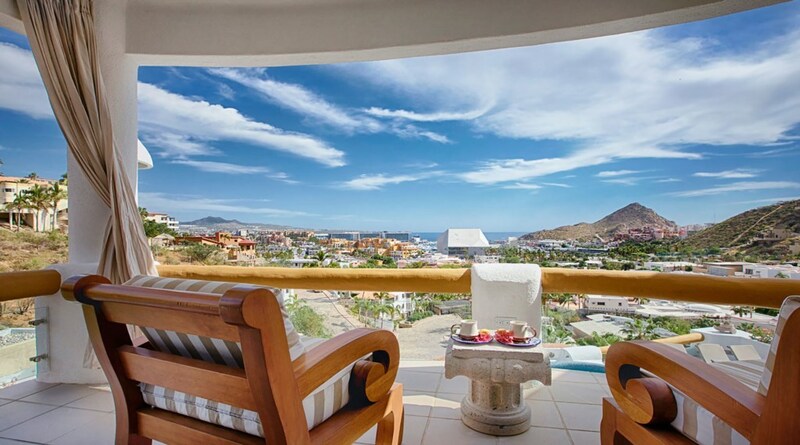 With its uncomparable views of the Pacific Ocean and Sea of Cortez, Pedregal is a legendary gated community that will help make your time in Cabo better than the last. 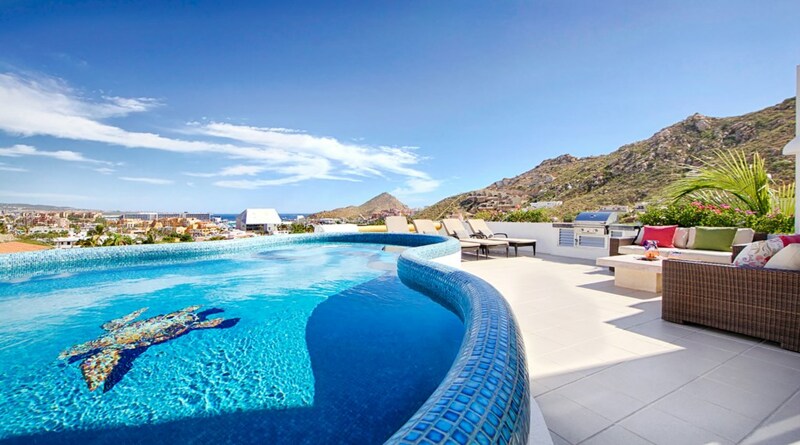 Complete with a private beach, spa, gym (pay-per-use) and a multitude of hiking and walking, Pedregal has something for everyone. 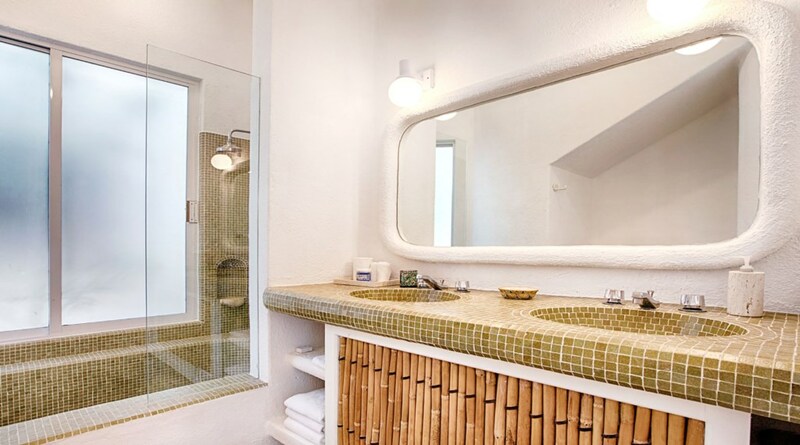 Light daily maid cleaning is included with your nightly rental. 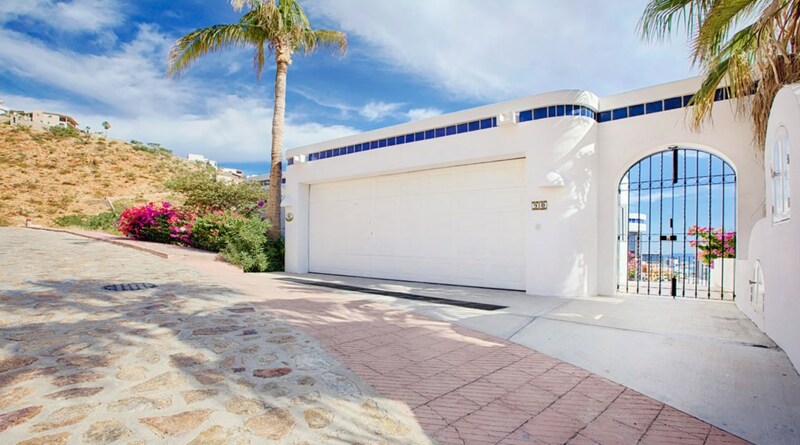 Great house for big group! 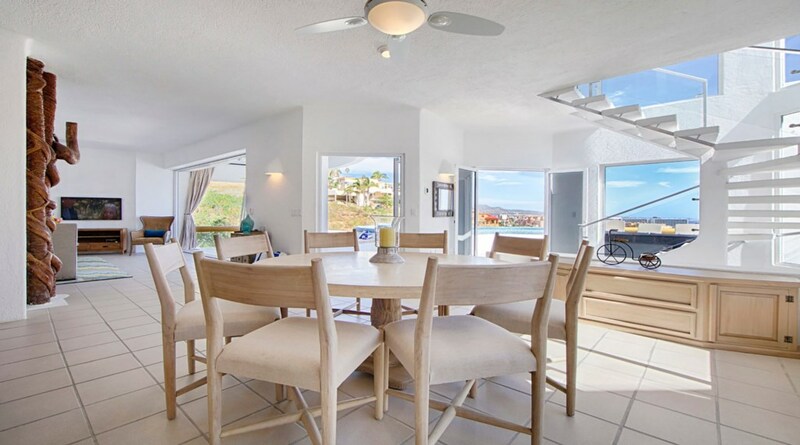 The house was absolutely perfect for our group of 12! 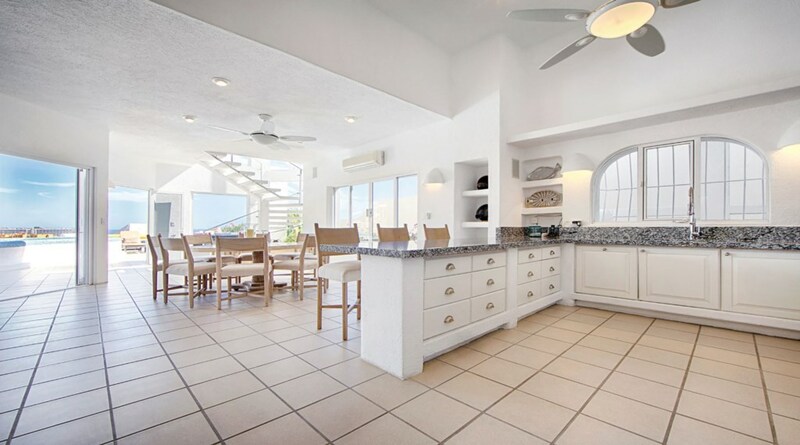 The house was large enough that everyone had there own space but also a great communal kitchen, deck, living space to enjoy each other. 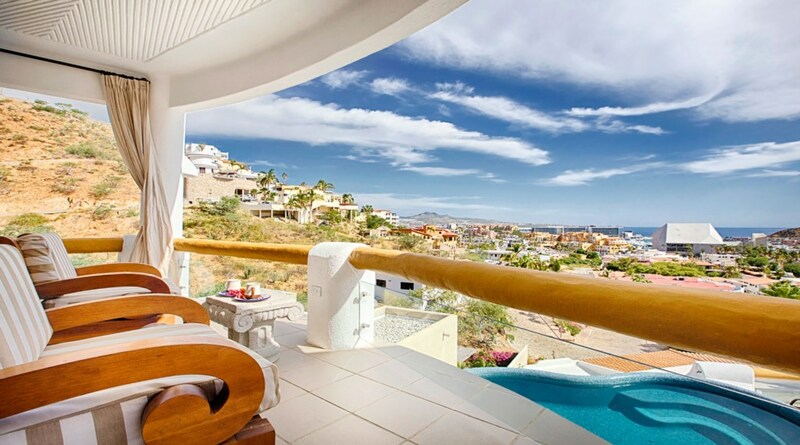 I would hands down stay here again. 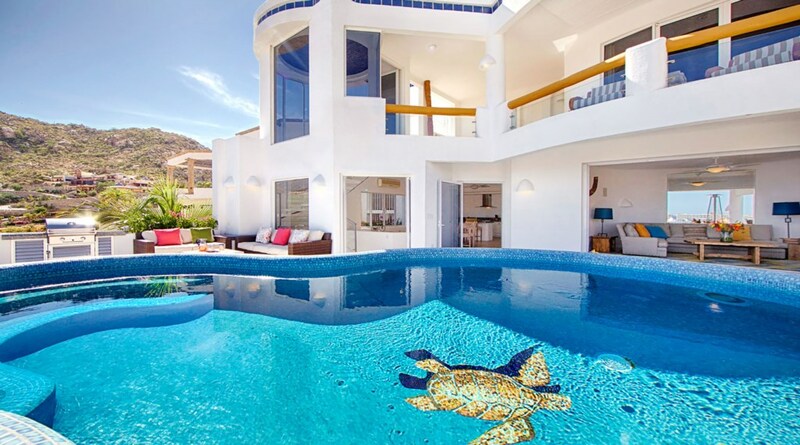 Thanks for everything Melissa!